Tarun Gupta May 21st, 2013 Internet Marketing no comments. Professionals like me in the domain follow a number of proven and really accountable strategies to avail search proximity and establish the brand presence. Among other strategies, Press Release Marketing is quite a significant tool that assists users and marketing geeks to get their marketing deal done. If you are looking forward to fuel your adverting and branding efforts, I bet it as the most innovative tool. This very fundamental, important and solid tool of social media public relation and marketing is used to accomplish a number of purposes. A formal press release communicates numerous information to the outer world. Once written, these press releases are distributed to the websites and other media channels to get the best audience attention. With visible advancements in the digital domain the unsaid rules of PR Marketing have also been changed. Experts who understand the Internet Marketing Service domain now suggest a brand new formula to influence audience using press releases. Send a press release only if you have a solid reason to do so. Prepare one that directly influence buyers. Optimize it for search results. Write a release that drive more people to the sales process. A news release is nothing but an innovative article piece written in a very newsy sense using an idealistic and creative approach. Before going deep into how to write and market a press release, I would affirm the basic idea behind a PR. An ideal release should answer five questions pertaining to the subject matter it is being written about. Who is the entity being targeted ? What seems to be the newsworthy in the release ? How one may say it newsworthy? Why should audience take it seriously? You must realize the fact that a well-written piece of release isn't enough only but it should also reach to the intended buyers. You take advantage of several distribution sites to market your press release as you do in the article marketing. This is the only way in which you can distribute your release online news services such as Yahoo! Google and many others. In this way you can reach a number of websites using a single press release. 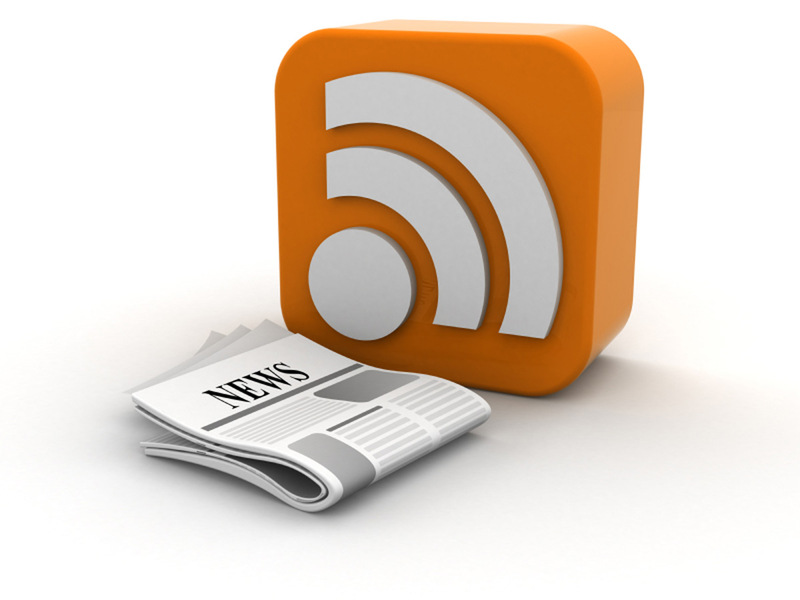 Various websites also offer RSS feeds of their press releases to make it available to other websites, blogs and individuals. RSS gives marketers a direct advantage. Each time when a press release is published, it is observed, read and followed by the many people who have already subscribed the RSS feed. Premier online news services such as Google News also offers the RSS feed capability as well based on based on keywords and phrases. It is also very important for an internet marketing expert or an organization to publish the release on own website as well. To accomplish the purpose one can create a distinguish section for article marketing or content marketing. Many websites have a media / newsroom section from where they launch the release. When the press release is posted on the website, the crawler finds the content and index it as per the keywords and other factors. Business houses must optimize the content of the press release in a manner so that searchers can easily find it. It's good to pay attention to the keyword rich press text but paying attention to the Search Engine Optimization factors is also very important. Among other factors, you can take serious notice of the URLs used, headlines and quality of the opening paragraph of the press release. I will suggest you to go to an expert optimizer to tweak the things in the order. It is also very important to creating links from your website to content on your own website. Put links in your press release to point to a specific landing page with added information on your website. It will attract more buyers to your pages and influence the sales process in the most visible manner. Every time you post a press release on another website, inbound links in your press release help to improve the overall ranking of your site. The reason being is that search engines like Google and bing uses inbound links as a primary page rank algorithm. A successful publisher attempts to understand the audience first. It is very pertinent to understand the audience need and then deliver the content accordingly. In the press release, one must use the words and phrases that your buyers used to search on the web. Alike other media initiatives such as Social Media Marketing, press release marketing is a sales process, that should be definable, repeatable and understandable. An expert in the domain understands the exact process and then instigates the necessary steps to make the process pro-audience. A basic PR marketing takes some definitive steps mentioned below. A press release can be an innovative indicator of company performance and market status at a point of time. That is why one should be more cautious while planning a press release writing and marketing campaign. A single flaw in the strategy, however, can be the spoilsport.